Fairytales, romance and vampires – a collection of short stories and poems. Andy needs more than friendship from Nina, and Nina has agreed to act romantic – for one day a week, anyway. Can they make the relationship work? Reviews on Amazon, goodreads and/or Shelfari would be greatly appreciated, of course. I’m happy to send an EPUB for review purposes – just get in touch. 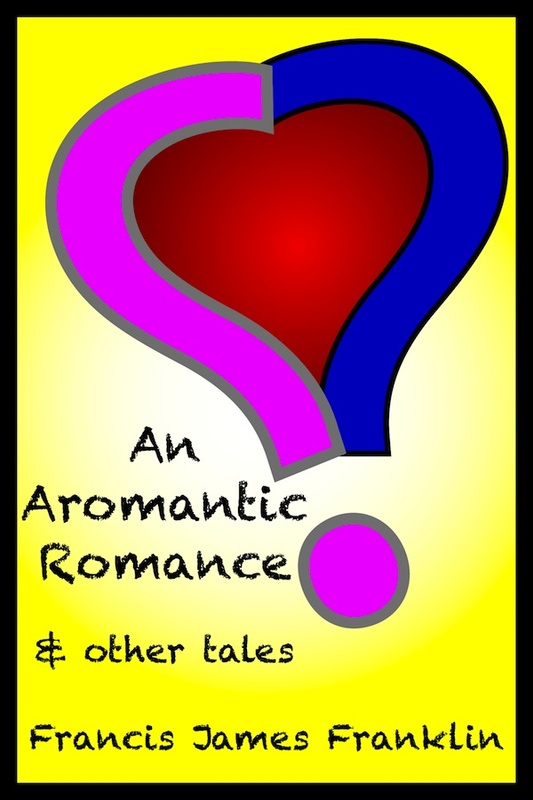 This entry was posted in An Aromantic Romance, Vampires and tagged aromantic, bisexual, collection, fairytale, lesbian, poetry, publication, read to review, short story. Bookmark the permalink. Congrats on making it one year in the blogosphere. I just iscovered your blog through google+ so have not yet read any of y our tales, but I’m going to.